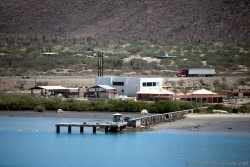 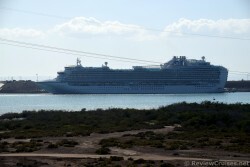 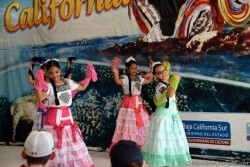 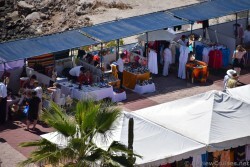 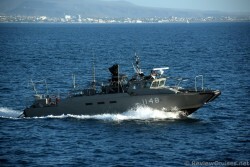 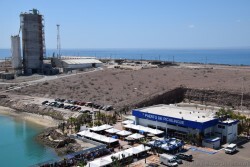 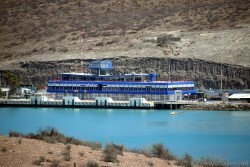 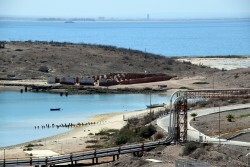 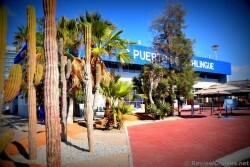 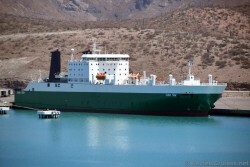 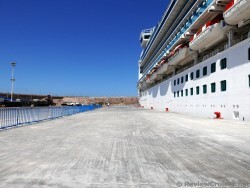 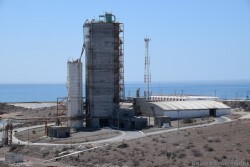 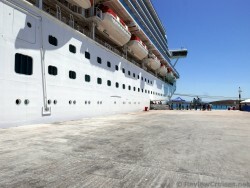 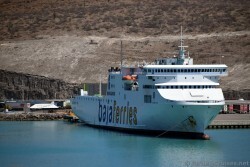 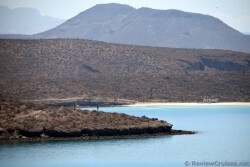 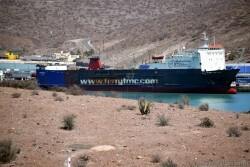 Pichilingue is where a cruise ship visiting La Paz Mexico would dock. 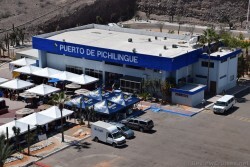 The following are photos we took of the port terminal building from our ship the Ruby Princess when she called upon La Paz in March of 2016 (part of a 10 day Mexican Riviera/Baja California cruise). 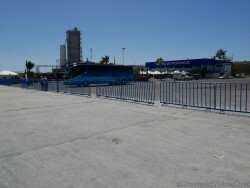 There was a free shuttle that took us to Coromuel Beach and then later to downtown La Paz (dropping off near the malecon boardwalk area).